– Add people to your G+ pages. – Add people from YouTube. 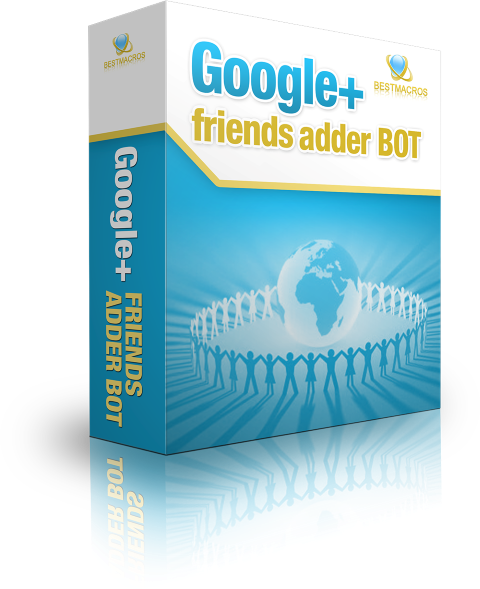 Google plus friends adder bot has been updated to version 1.10 ! – blocks images and flash for quick page loading. – Improved adding to circle mechanism to support latest changes on Google+. – Added ability to prevent users from adding to circles. 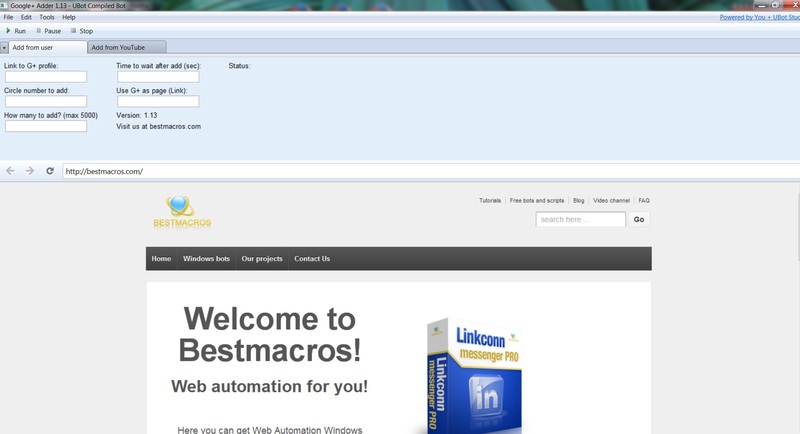 – Auto saves added users to prevent visiting them again.